Every manufacturer considers its products to be of high quality. But few actually go to the lengths necessary to ensure that quality. Quality control over a toothpick or a bobby pin is probably pretty easy. But when we’re talking about making 2,000-plus horsepower in a turbocharged LS engine or spinning a Honda K24 to the stratosphere lap after lap, you would like to have the utmost confidence in the rotating assembly. 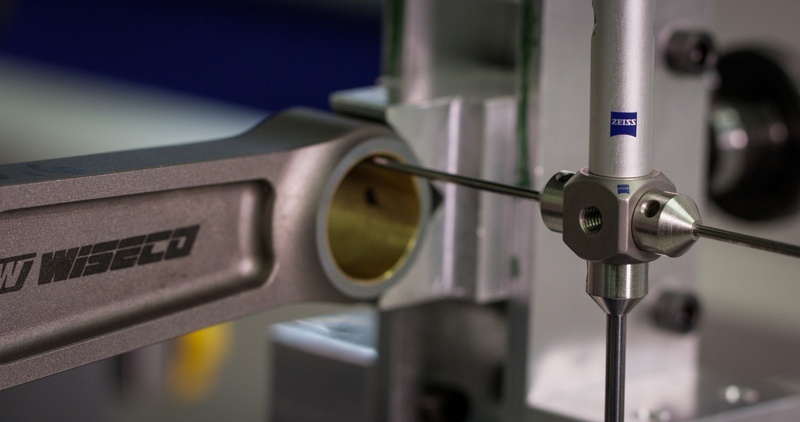 A Zeiss Prismo that has better than 1 micron (0.000039-inch) of accuracy is used to measure every BoostLine rod. 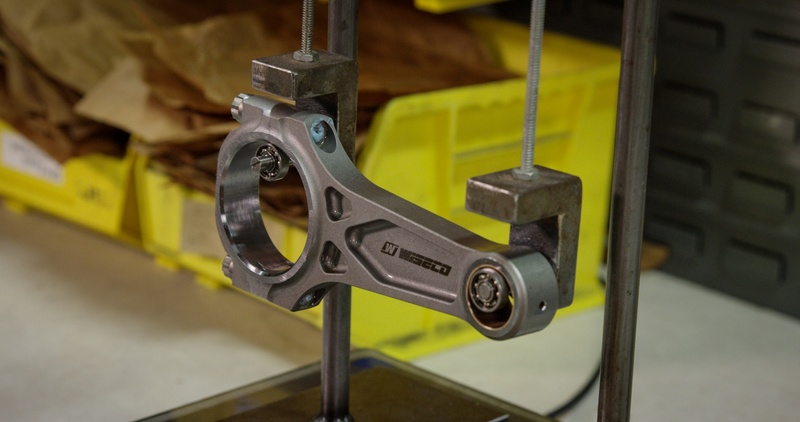 When Wiseco made the commitment to build the ultimate connecting rod, this extended well beyond the forging and machining stage. 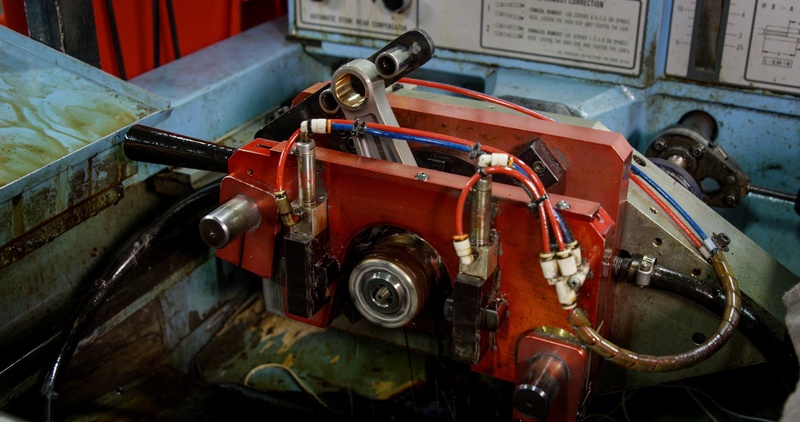 The finish work begins after the rod is initially machined and fitted with its bushing and fasteners. 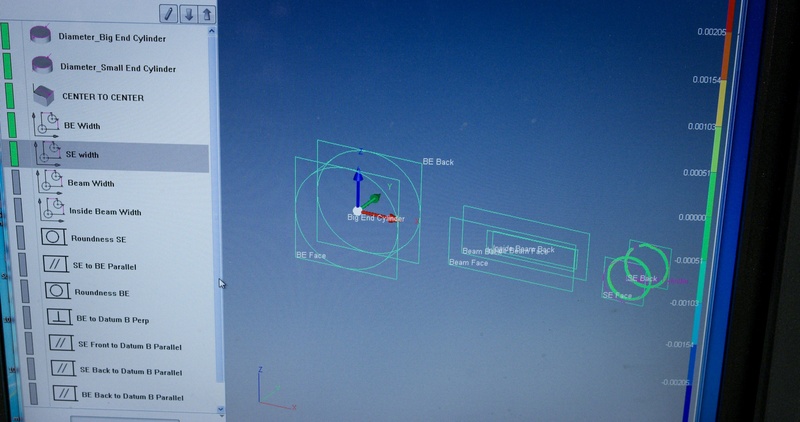 At this stage, each connecting rod is subjected to a 14-step quality control process performed by a Zeiss Prismo coordinate measuring machine (CMM) that uses better than one micron accuracy to perform a careful analysis of the entire rod. Part of the quality control process includes honing the big end of the rod and verifying its deminsional accuracy. 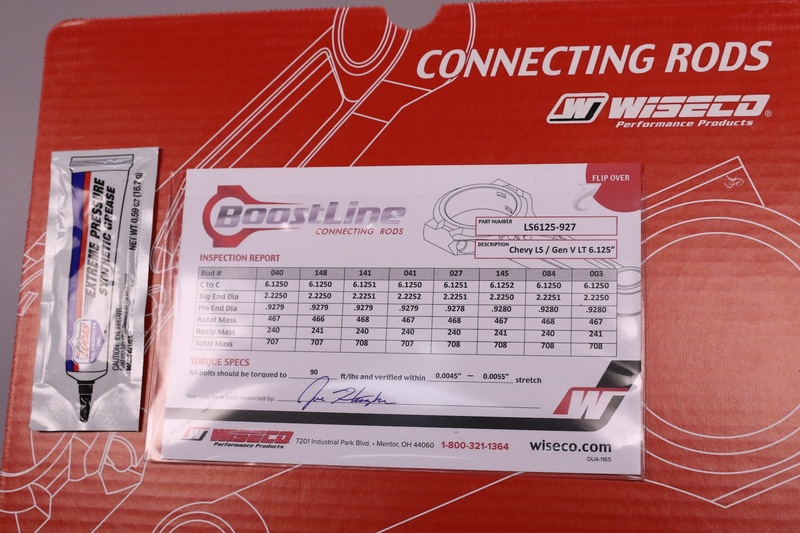 If you’re keeping score, a micron is 0.000039-inch, but Wiseco’s report rounds that off to only four-digits - on the right side of the decimal point. The rods within a given engine family are then grouped by these measurements to form the tightest possible collection. A report is included with each set of rods listing six of the most critical specs that are directly useful to the engine builder. As an example, with a 6.125-inch long LS connecting rod, the mass is held to a variance of only 1 gram over a total mass of 708 grams. For the essential center-to-center distance, the set we investigated was held to a total variance of 0.0002-inch over a distance of 6.125-inches. We won’t detail each of the remaining quality control measurements. It’s enough to know that someone is watching the store before the rods go into the box. 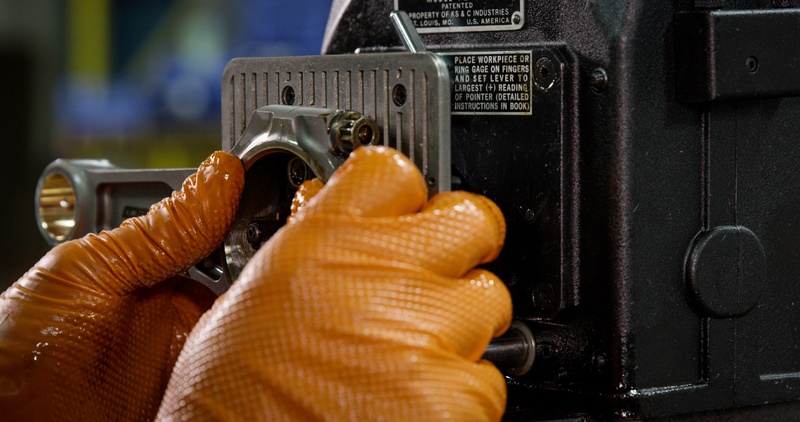 If you’re looking for the ultimate in reliability in a high-boost, steel connecting rod, your search is over. Click on the photo to see a larger version of the quality control check points.